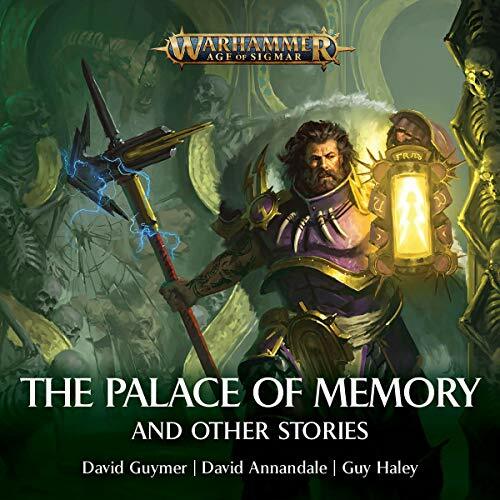 Showing results by narrator "Steve Conlin"
On the warship Messenger of Hermes, Ahzek Ahriman and his servant, Ignis, study a most unusual prisoner - a metal construct containing the consciousness of a member of a long-extinct race - the necrontyr. As they interrogate the necron Setekh, he is also learning about them - over and over again as he uses ancient technology to relive the moment and plot his escape. 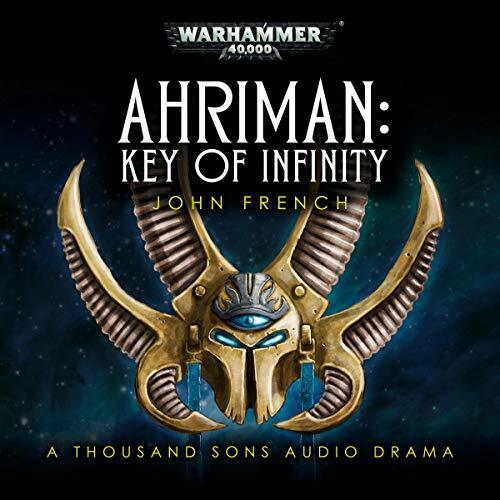 Will he succeed, or will Ahriman prevail? 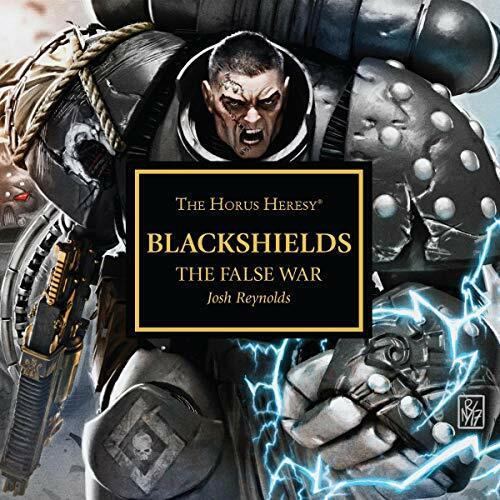 The beleaguered Astra Militarum defenders of Varasine fight against the alien menace of a tyranid invasion, but their only possible salvation approaches in the form of something almost equally inhuman. 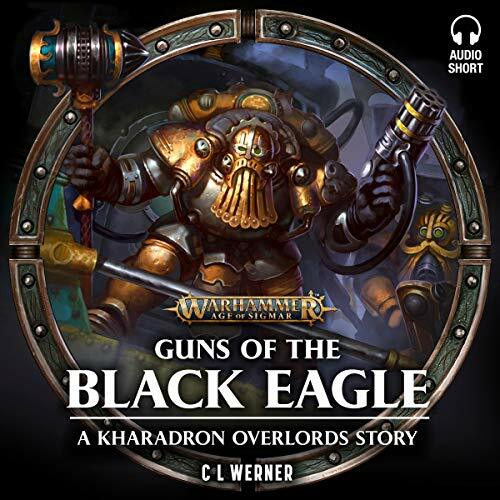 Warleader Kardan Stronos of the Iron Hands, long having studied the xenos threat, now brings his fearless battle brothers to join the war - only he can save Varasine, measuring his Chapter's infallible logic and ruthless strategy against the cost in human lives. 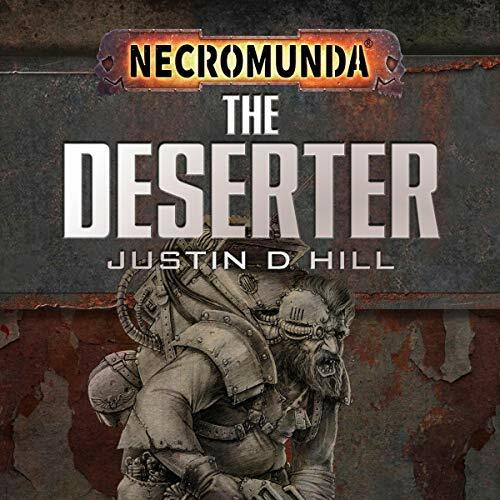 Dumped on a nowhere world by the opening of the Cicatrix Maledictum, the Red Sunz Mek mob are struggling to survive. 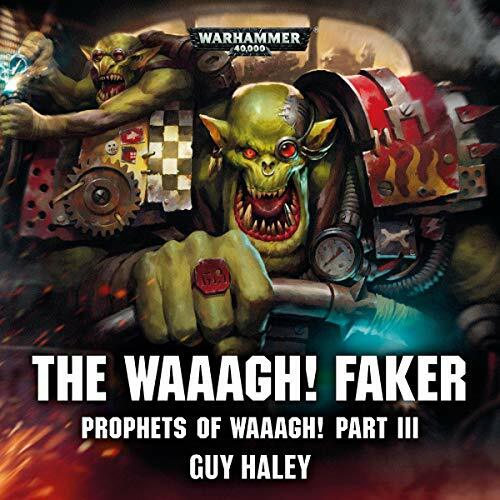 When a call to Waaagh! rings out across the planet, the chance at survival, as well as some shooty-fun, beckons. But all is not what it seems. 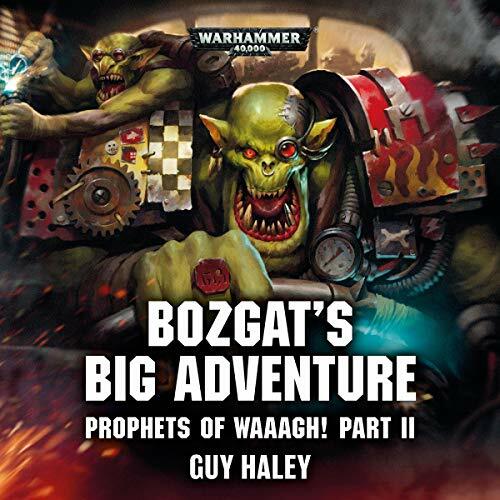 Only an ork with real orky know-wots can hope to overcome the False Waaagh...! 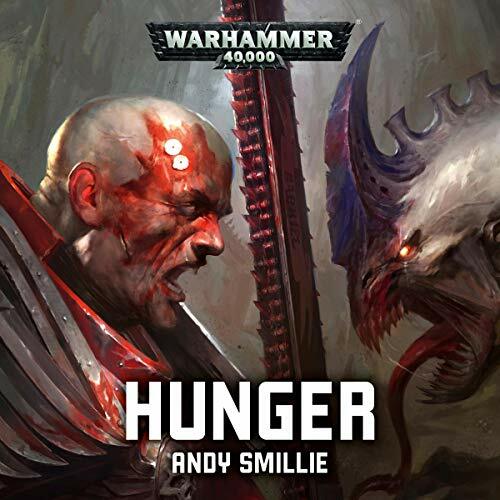 A chance encounter with a stranger known only as 'The Deserter' might be just what Corenne needs as she struggles to survive in Necromunda's underhive. 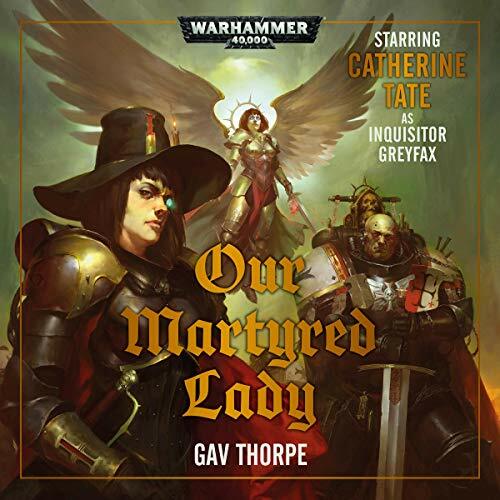 A tale of faith, hope and sheer dumb luck from the underhive, filled with fascinating characters and chance encounters. 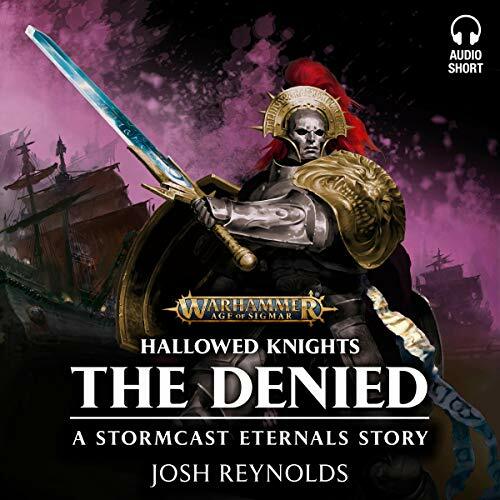 Hamilcar Bear-Eater, Lord-Castellan of the Astral Templars Stormhost, was warned not to venture into the twisted shadeglass labyrinth of Shadespire. 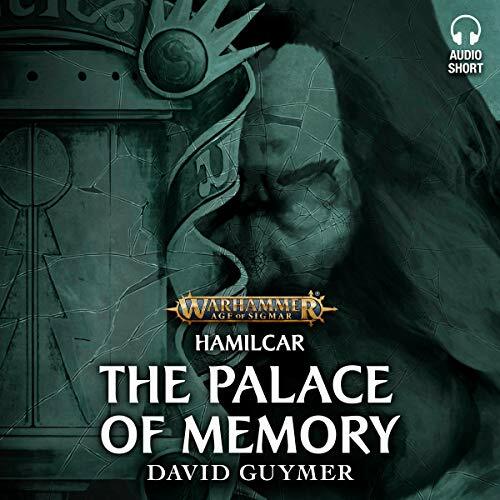 Naturally, he headed there right away, because no one tells Hamilcar what he can't do.... Now he's trapped, lost, alone, and haunted – both by the ghosts that inhabit the City of Mirrors and by the spectres of his own past, doubts and fears. Can he overcome these obstacles and escape to fight again? 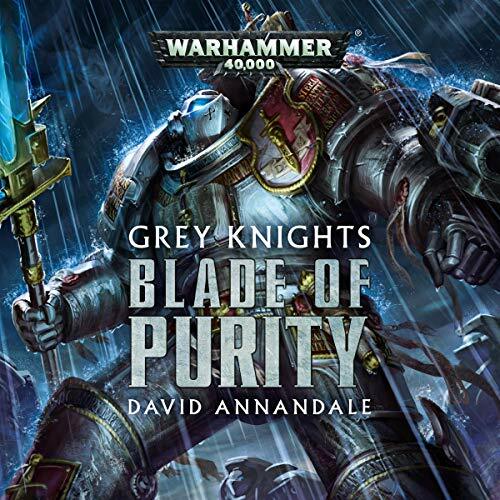 Probably - he is Hamilcar, mightiest of all the Stormcast Eternals, after all! 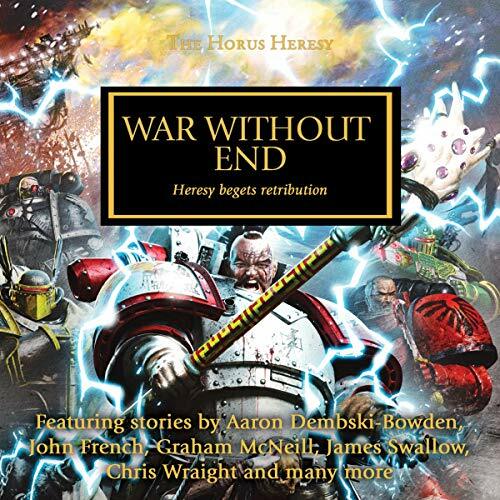 The latest adventure for the Red Sunz mekmob concludes in the final instalment of a three-part audio drama! 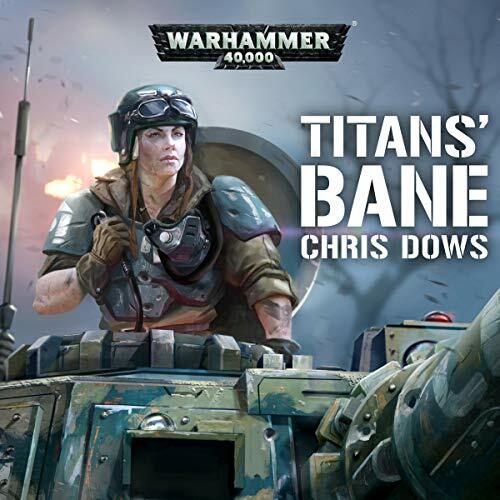 A horde of orks are gathering from all over the planet have made their way to a salt lake camp. 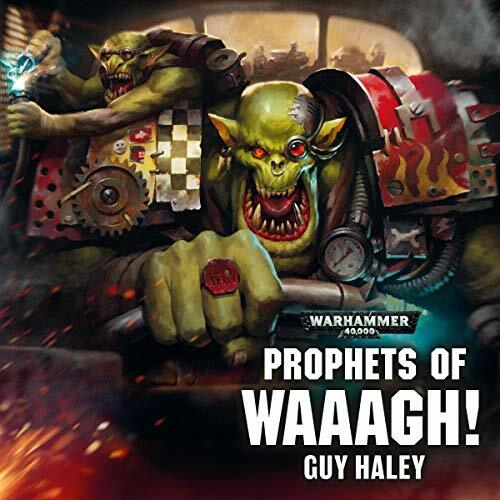 But they discover the Waaagh! 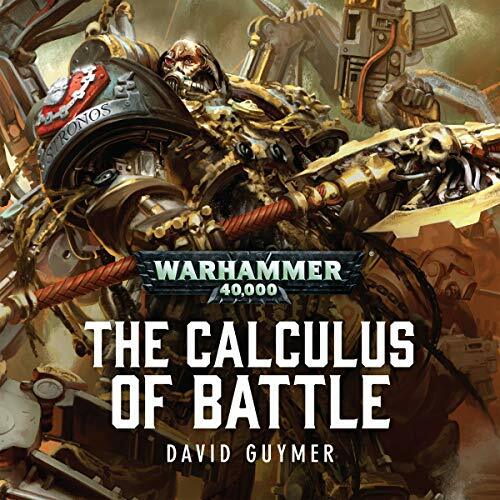 is a false one set up by the Imperium using psychic technology to lure the orks into a trap. 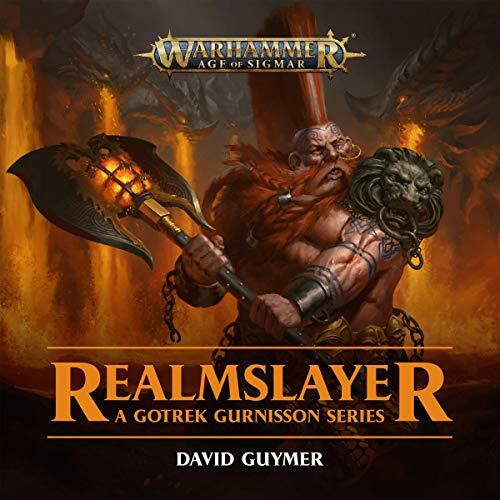 Uggrim and his biggest rival, Grimgutz, must work together to fight their way out. 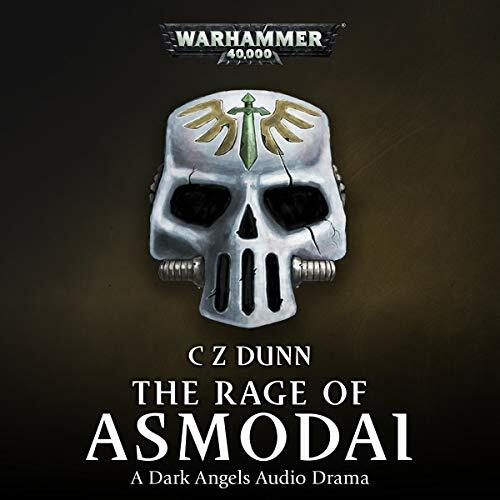 The latest adventure for the Red Sunz mekmob continues in the second part of a three-part audio drama! Bozgat, the smallest of the meks, runs out of fuel for his bike and is separated from the crew. 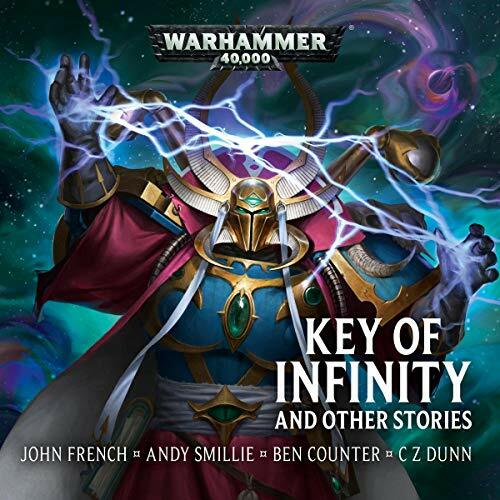 Lost alone with Frikk the grot, he stumbles across a trading outpost deep in the desert and finds himself in trouble with a bunch of rebellious gretchin. Can Frikk save the day?